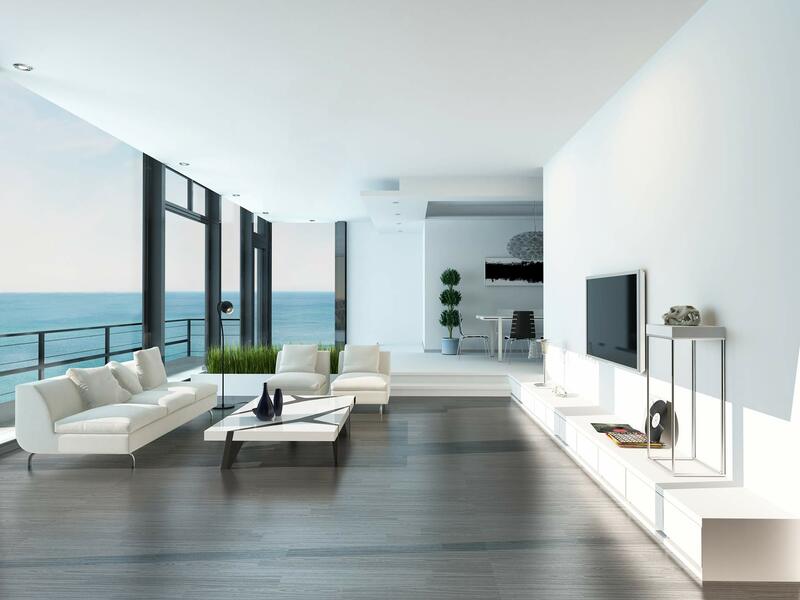 A1 Ceilings & Walls are the preferred ceiling contractors in Perth, and for good reason. We’ve been in business for over 15 years and in this time, have built a strong reputation for quality, reliability and punctuality. 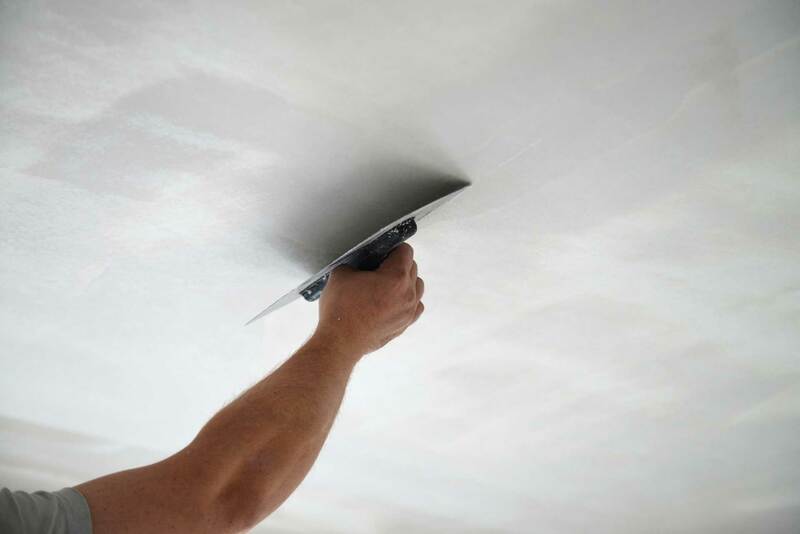 Our ceiling contractors serve the residential, commercial and real estate sectors of Perth with quality ceiling and wall services, producing results that can be relied upon for years to come. 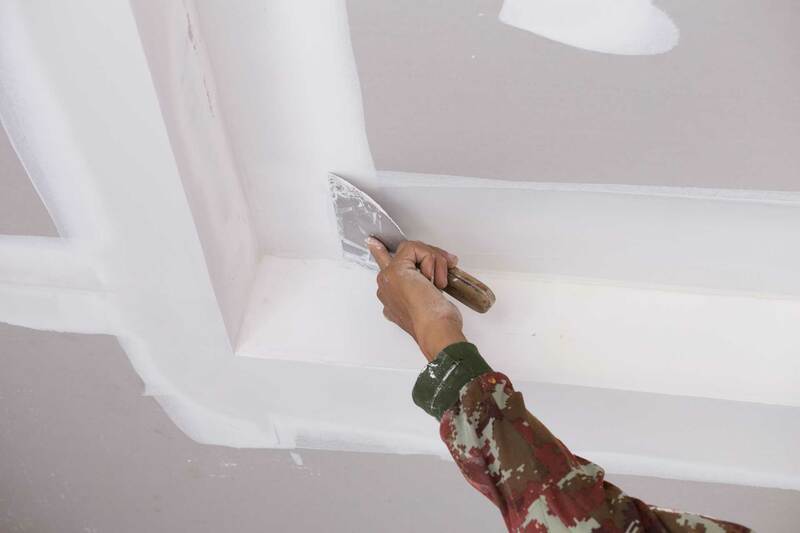 When A1 Ceilings patches your wall, or makes repairs or renovations to your ceiling, you can rest assured the job has been done properly and safely, and that no future visits will be required. We’re one of the few commercial ceiling companies in Perth that offer a complete suite of ceiling and wall services. 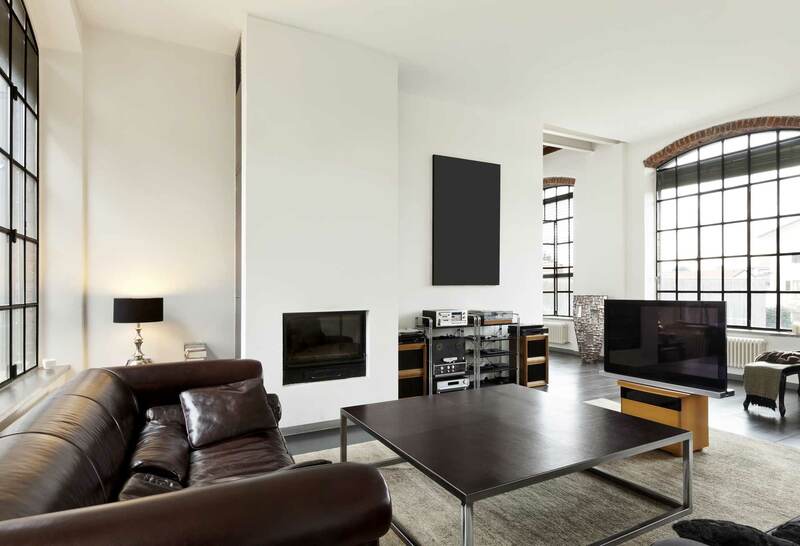 Specialising in repair, maintenance, restoration, renovation and new builds, we offer our clients a comprehensive service and are dedicated to ensuring the property is left safely and in a state they’re proud of. A highly-trained team of ceiling contractors with extensive experience in building and construction. 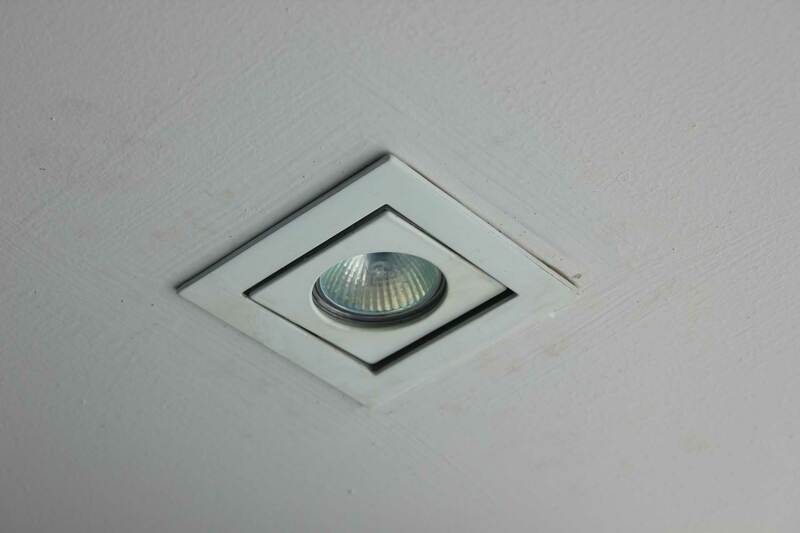 Expert tradesmen, who not only repair the cosmetic problems, but also determine the source of the issue. Punctual and reliable, we show up when we say we will and we’re always on time. A one-stop-shop, dealing with all the extra jobs associated with ceilings and walls (such as painting and electrical) to save you the hassle and call-out fees of organising a third party. Advocates of quality, which is why our company only uses the highest quality products and building materials from trusted and reputable suppliers. What sets us apart from other commercial ceiling companies in Perth is that we offer a 10-year workmanship warranty on any job or work we complete, guaranteeing that you’ll receive only the highest quality of work. Our ceiling contractors service all throughout the Perth metro area. If you’d like to book A1 Ceilings and Walls to visit your home or worksite for an obligation-free quote, please contact us today on (08) 9248 8145. As well as that, we’re always happy to provide information about our services over the phone or talk you through any problems you’re unsure of. Noticed a crack in the wall that wasn’t there before? Give us a call and let one of our professionals advise whether it’s something that requires urgent attention.